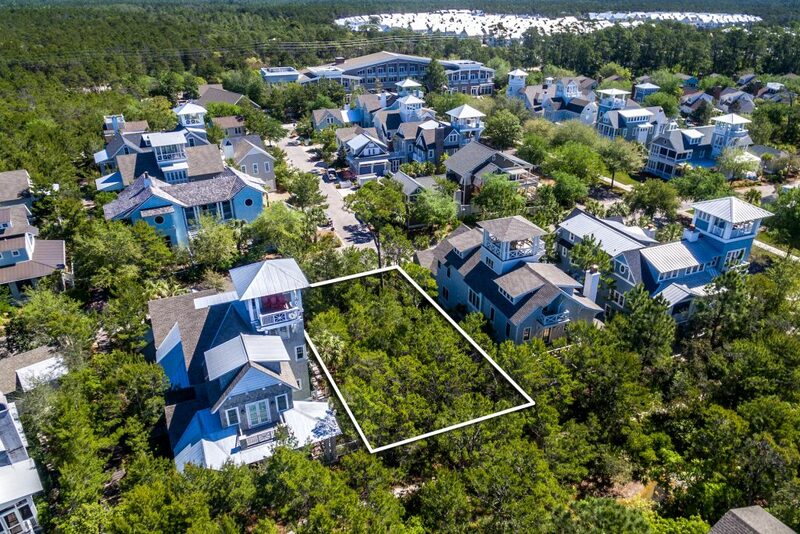 The Beach Group is pleased to announce this large homesite that is new to the market on Yacht Pond in the exclusive community of WaterSound Beach. 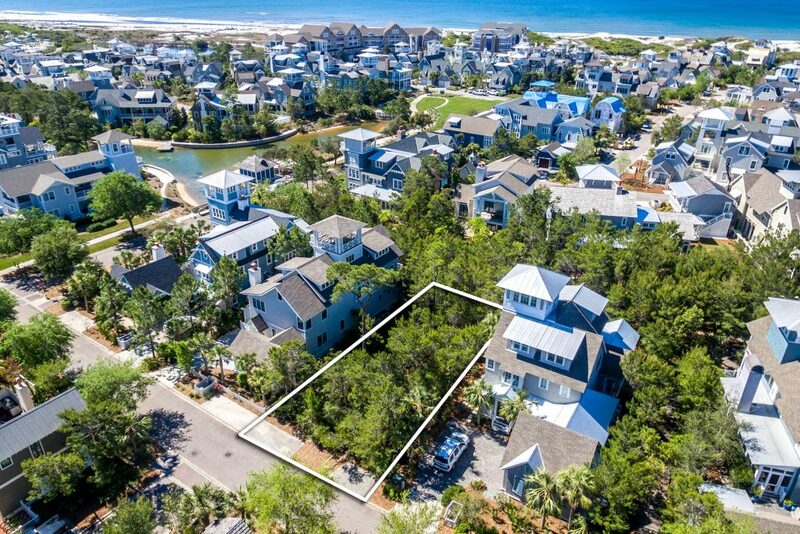 This large homesite boasts a wider lot frontage and a prime location off of WaterSound Way in the Wind Rose community of WaterSound Beach. Located just a couple blocks from the tranquil private beaches, this location offers the privacy you want on a lot that is larger than most. With winding wooden footpaths, nature trails and the glisten off of Yacht Pond setting the stage for the beach house you’ve always dreamed of, the WaterSound Beach community offers access to an array of amenities including community pool and beach access, fitness center, Camp Creek Lake and Puttering Park. 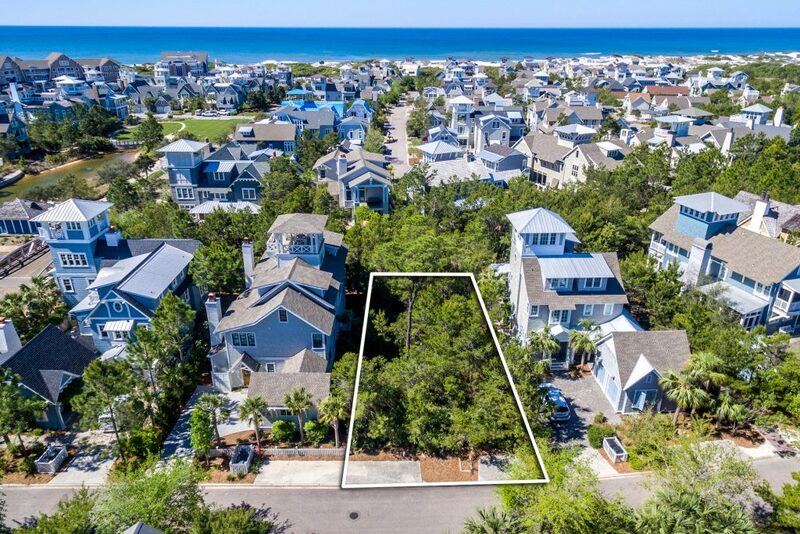 For more information on this opportunity to build in WaterSound Beach, contact The Beach Group today! 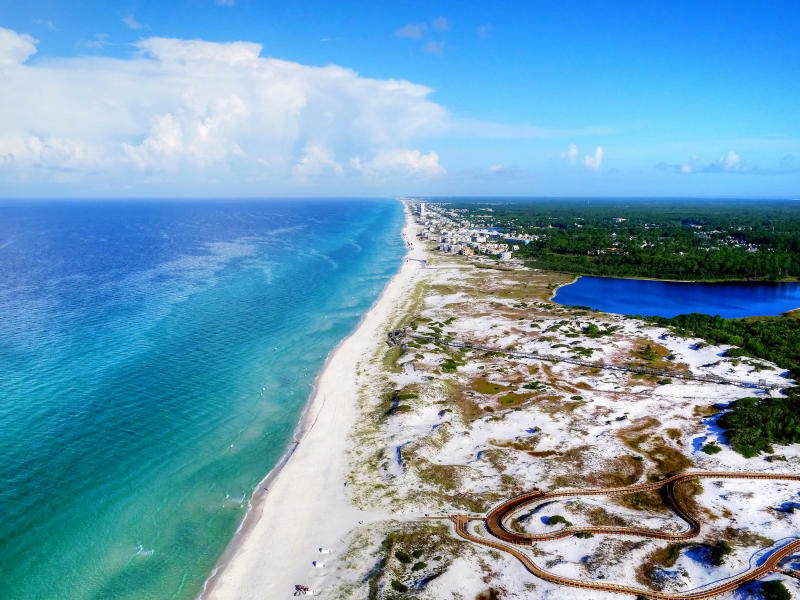 This entry was posted in 30A, Communities, Land for Sale, News, Santa Rosa Beach, WaterSound. Bookmark the permalink.